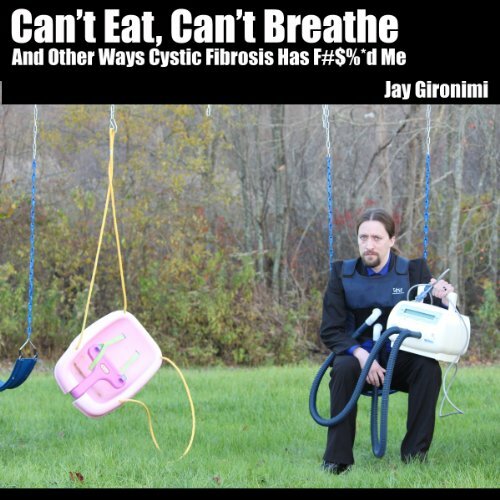 Showing results by narrator "Jay Gironimi"
Jay Gironimi (rhymes with astronomy) is a man who can't eat and can't breathe. He wrote a book about how that's working out for him. Can't Eat, Can't Breathe and Other Ways Cystic Fibrosis Has F#$%*d Me is not an inspirational story of triumph over adversity. But if you like stories about poop and mucus, it just might be the audiobook for you.